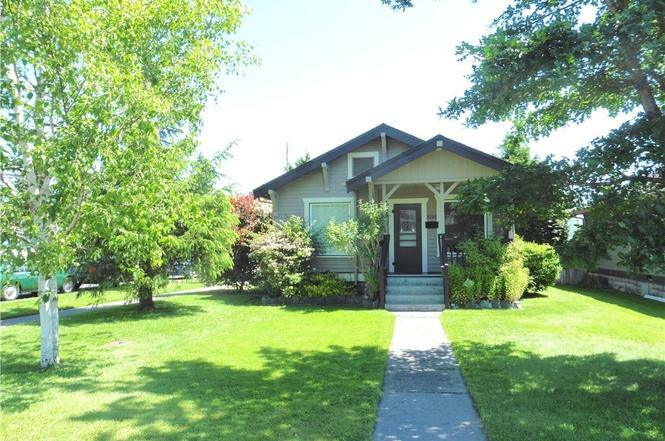 Centrally located, the Sunnyland Neighborhood is one of Bellingham's historic neighborhoods with a diverse range of charming craftsman homes. The neighborhood surrounds a commercial area at the Alabama/James Street intersection, which houses several local restaurants & breweries, and is anchored by Trader Joe's. 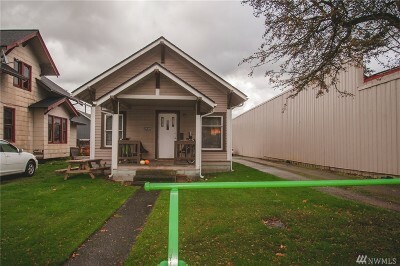 The Sunnyland neighborhood is centrally located, with easy access to I-5, Downtown Bellingham, Peace Health St. Joseph Medical Center, and neighborhood parks.